Wow! 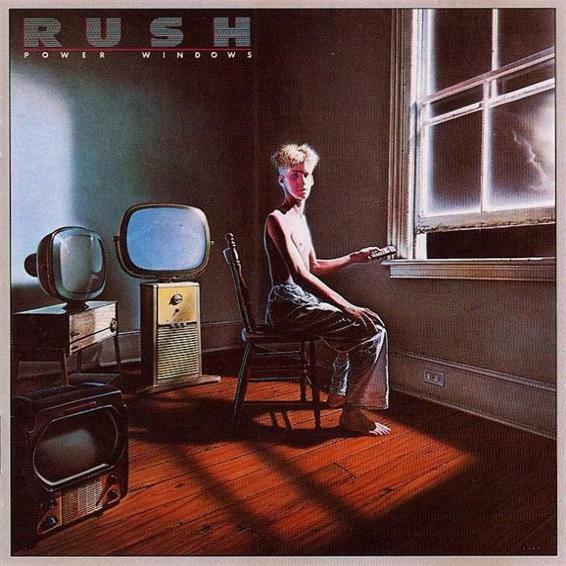 This is my fourth contender for best Rush album ever! For a long time, it was my favourite Rush album. Every track is flawless. Power chords abound here, but the melodies don't flinch an inch! Not stand out track, and no weak one. Just an astounding level of consistency! Very radio friendly (not that I think that essential, but it helps) yet still recognisably Rush. This album shows how diverse the band could, and can, be. Unfortunately, lots of Rush fans tend to be in one camp or the other. Either fans of the band before Permanent Waves, or fans of the band after it. I prefer to treat each phase equally. ( Yes, despite what some fans think, the band can be neatly split in half, Hemispheres ending the first half). Buy this and enjoy!